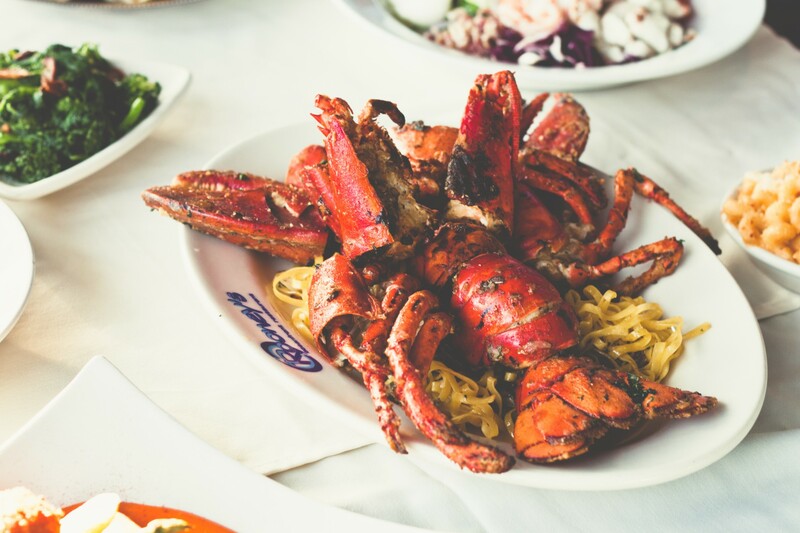 A two pound lobster pan roasted in its original shell finished in an olive oil and roasted garlic sauce sprinkled with hot pepper flakes & fresh basil served with sautéed broccoli rabe and grilled roasted fennel & raisin bread. Select your fish, preparation method, sauce and sides. This menu changes often. Please check with your server for daily specials.